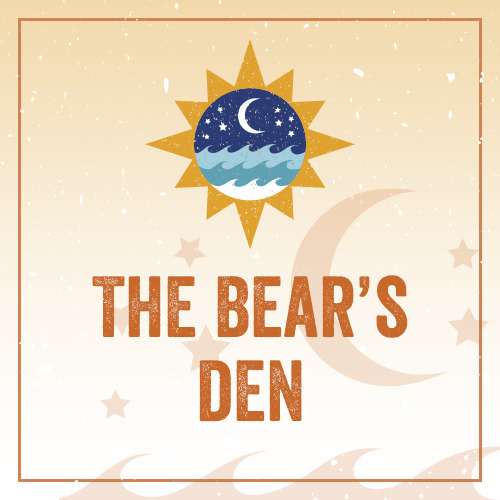 The Bears Den was created to recognize a couple of friends that walked into my life and instantly felt like family to me. They are wise beyond their years, and have the most calming, loving, demeanor. My gift to them to express my appreciation. A blend of beans from The Galapagos Islands, the Enchanted Indian Forest, and a Vietnamese bean from across the world grown in a peaceful, lush, climate.